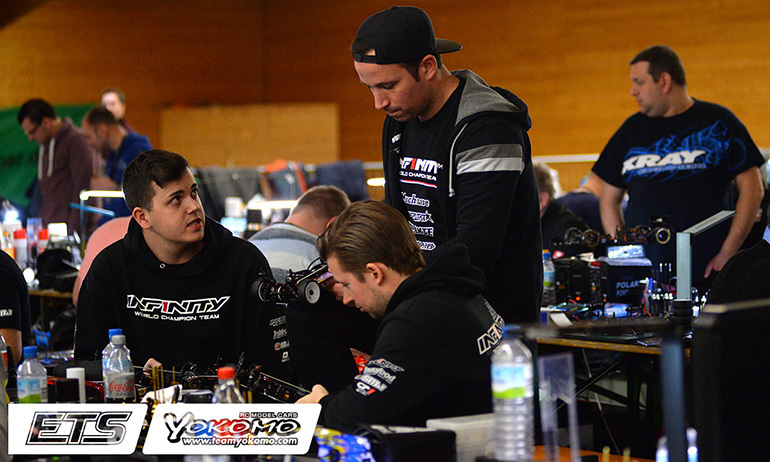 Xray has claimed a 1-2 in seeding at the second round of the Yokomo Euro Touring Series in Germany this evening, with Bruno Coelho setting the fastest 3-consecutive laps in the second & final controlled practice ahead of team-mate Alexander Hagberg. The reigning champion bettered the opening time set by Freddy Sudhoff by more than 2/10th while Hagberg also found 2/10ths to move ahead of Sudhoff who wasn’t able to better his time. One of the big improvers between rounds, Yannic Prumper would end up the top Infinity driver ending up fourth fastest ahead of team-mate Marc Rheinard who failed to better his CP1 pace. 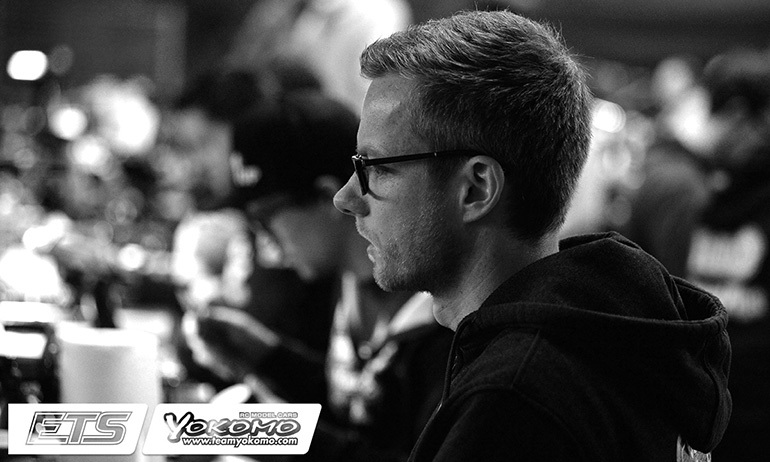 Again it was Christopher Krapp who would round out the Top 6 with a slight improvement in his time to remain in front of Yokomo team-mate Ronald Volker. ‘We made quite a lot of set-up changes and they were very good. 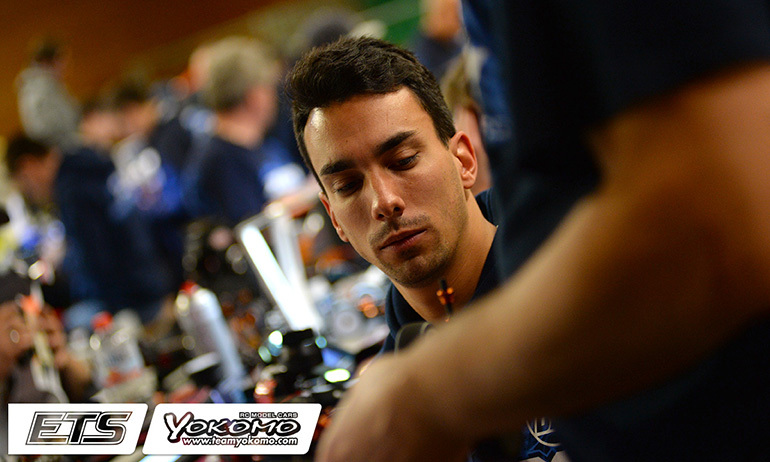 We followed what set-up Alex had and now the car is working well’, was Coelho reaction after CP2. The World Champion added, ‘I am still missing a little steering but it’s super easy and safe to drive. If I force a little more I can’t go faster and all the time I am on full lock but our 1-2 in practice shows the car is working well’. Looking to tonight’s Q1, which will conclude the first day of action in Daun, the Portuguese driver said, ‘we need to discuss if we take the risk to change sometime on the car or not but I think what we have now looks good for 5-minutes’. Hagberg summed up CP2 by saying, ‘the car is on pace so its going not too bad. I’ll try to keep it like this for qualifying and go for a clean run’. 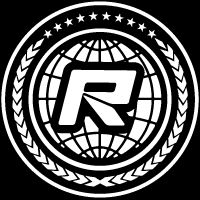 The multiple ETS race winner added, ‘I changed the roll centre and it was a bit better that time. Myself and Bruno are running identical set-ups. I will stay with what I am running for Q1 and see where it takes us’. Explaining his failure to improve his opening time, Sudhoff said, ‘I tried a set-up change on the speedo and didn’t like the feeling. I adjusted the feeling and didn’t like it so I will go back’. The Awesomatix driver, who despite being a regular front runner has yet to register an ETS win, added, ‘My 5-minute rhythm is pretty good and it’s also good compared to the the others. I will keep the same car set-up for the first qualifier and just focus on getting a clean run in’. ‘Much better than before. It was pushing like hell in first two practices’, was Prumper’s response to how CP2 had gone. The former ETS race winner explain, ‘we changed to a geardiff, changed the ackermann and switched to a (Protoform) Type S body. 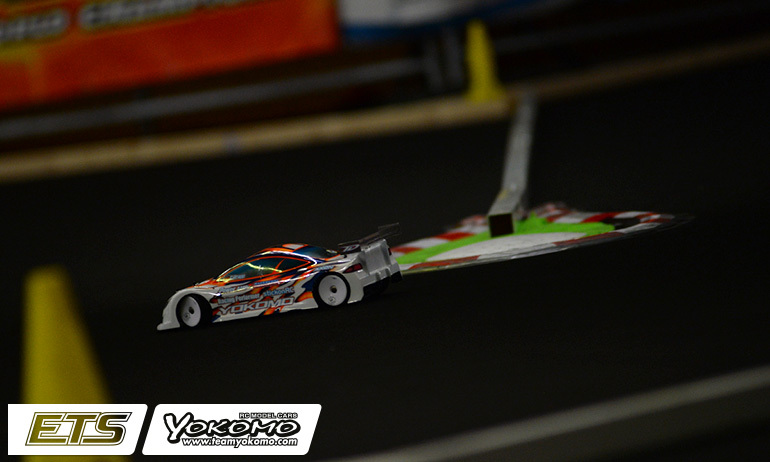 The body feels fast but the (Zoo Racing) Preopard was easier to drive so I will use this for the first round (of qualifying)’. Also switching to a Type S body for the final practice having earlier ran Zoo Racing’s Preopard, Rheinard said, ‘It was not what I had hoped for. They had similar speed but I prefer the feel of the shell I used before’. He continued, ‘I see Bruno ran the (ZooRacing) DXB in the last practice and he improved so I will try it for Q1’. A lower design profile than the Preopard, the former World Champion said, ‘The DXB should be a little more aggressive, the Preopard is a little lazy’. On his performance in the final practice, Krapp said, ‘It felt slower than it was. I made some changes on the front end and it didn’t make the improvement I expected. I will go back to how it was before and just push in qualifying’. The former ETS race winner concluded, ‘I’m enjoying the track layout’. In Pro Stock and Formula it was also to be Xrays that topped seeding. 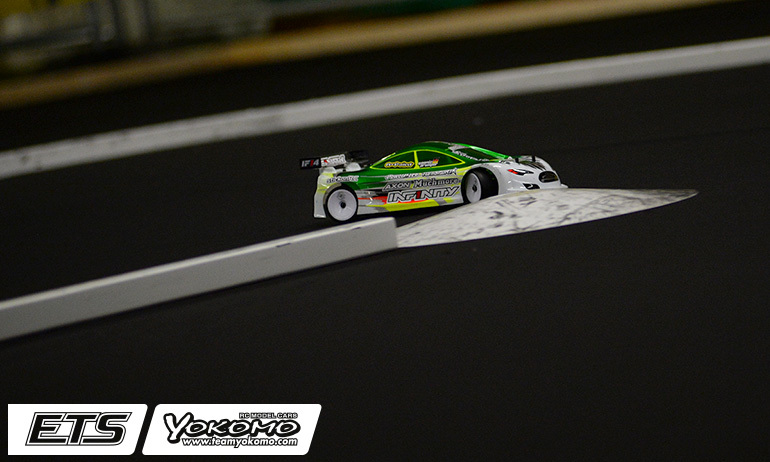 Nitro racer Léo Arnold was fastest of the biggest class of the ETS from DHI Cup winner Tim Benson. 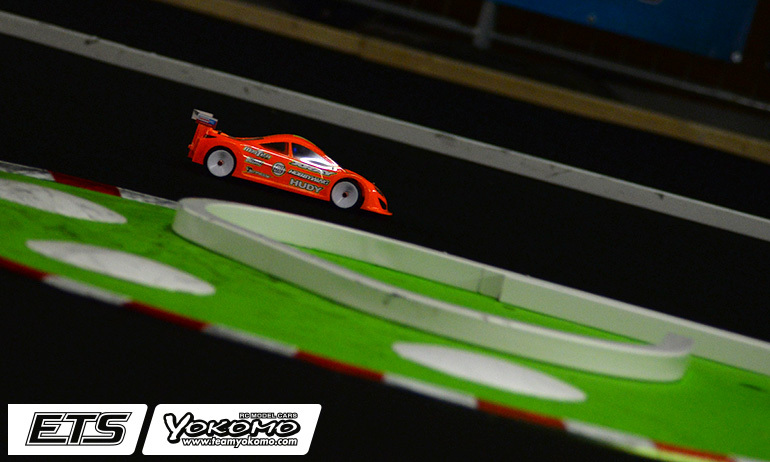 Winner of the opening round in Vienna Simon Lauter was third fastest ahead of his Awesomatix team-manager Max Machler. In Formula, defending champion & one of the busiest racers on the planet Jan Ratheisky set the pace from Vienna winner David Ehrbar and Matej Dobnikar. 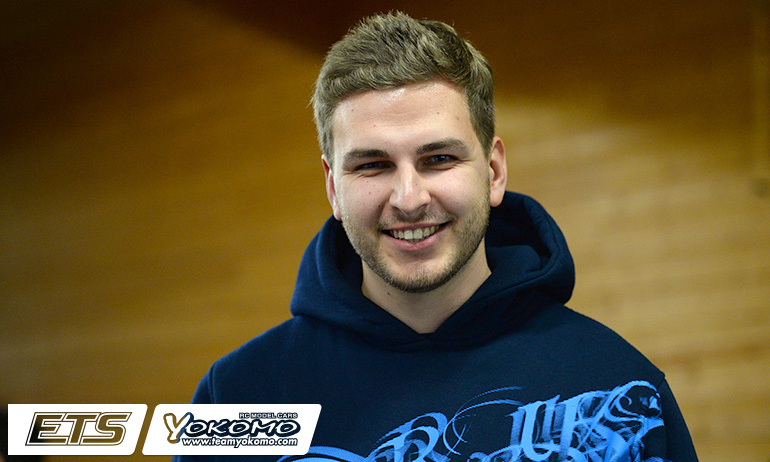 In the Masters, former Pro Stock champion Alexander Stocker was the benchmark ahead of Toni Mateo while the new 17.5 Stock Touring Car class top seed is Spanish driver Luis Moreno from championship leader Daniel Pöhlmann.